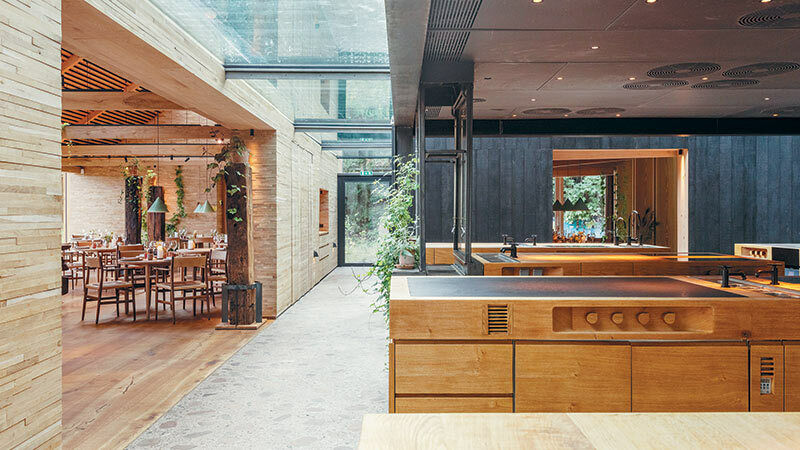 Award-winning noma, which until recently operated from an unassuming 16th-century harbour-side warehouse in Copenhagen, is acknowledged as a leader in Nordic cuisine. After 14 successful years, the restaurant closed its premises there. Early this year, it reopened for business at a new locale in a former military warehouse once used to store mines for the Royal Danish Navy. 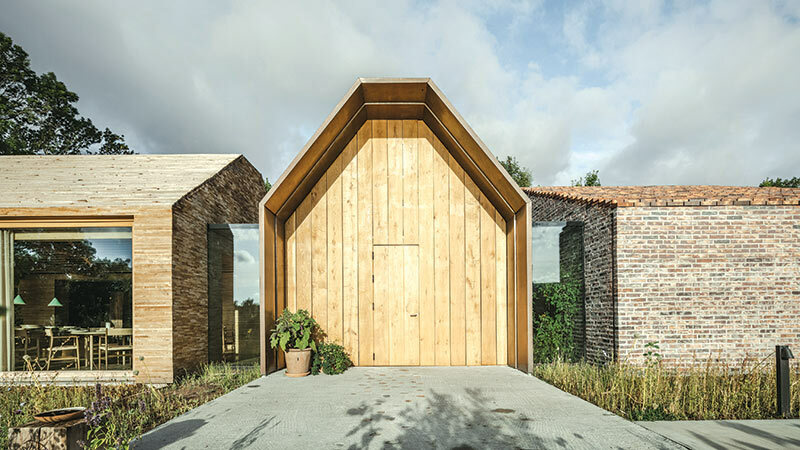 The new noma, located in Christiania just outside Copenhagen’s city centre, offer guests a unique dining experience, with wood interiors and plenty of windows that let natural light stream in. Designed by Bjarke Ingels Group (BIG), it has 11 unique spaces, each tailored to a specific need, clustered around the kitchen. “The new noma dissolves the traditional idea of a restaurant into its constituent parts and reassembles them in a way that puts the chefs at the heart of it all. 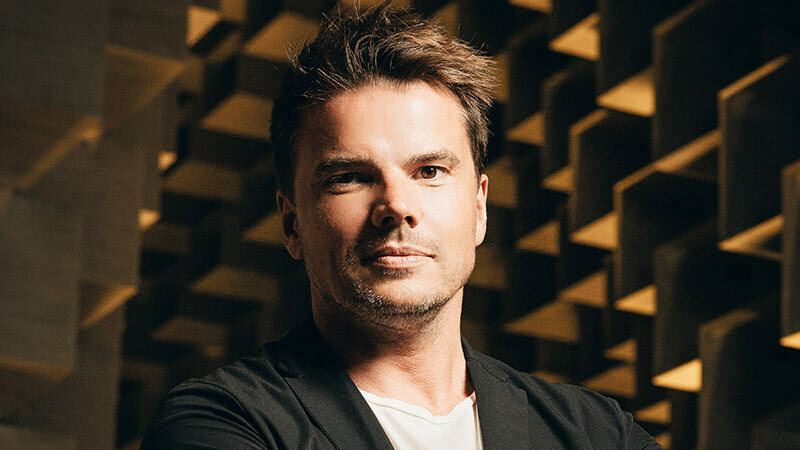 Every part of the restaurant experience — the arrival, the lounge, the barbecue, the wine selection and the private company — is clustered around the chefs,” explains architect and BIG founder Bjarke Ingels. The design resonates with the noma management and they could not be happier with the outcome. “When we found the location for the new noma, we knew we had to come up with an architectural solution that made sense for our guests, the team and also the surroundings. I believe what Bjarke Ingels and the BIG team came up with is the ideal non-pretentious solution that we will enjoy calling our home for years to come,” says noma CEO Peter Kreiner. The restaurant’s various structures are seamlessly interactive and lead from one area to another without a jarring feeling of change. 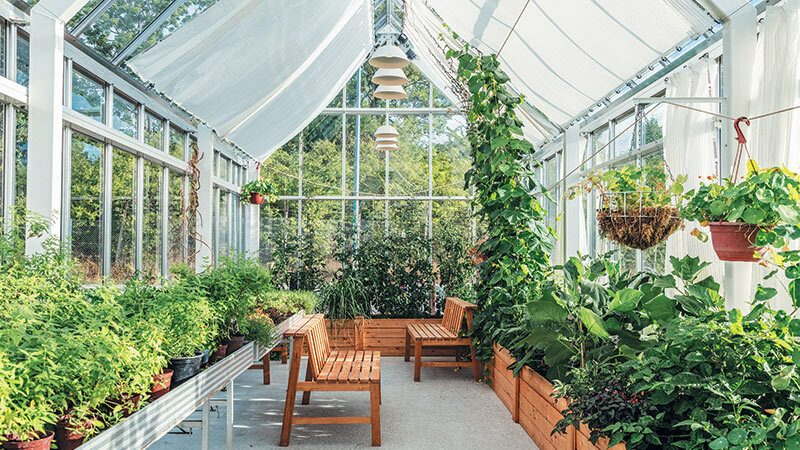 Outside are three free-standing glass houses taken up by the restaurant’s garden, test kitchen and bakery. There is also a 100m single-storey warehouse where back-of-house functions are carried out, such as the prep kitchen, fermentation labs, fish tanks, terrarium, an ant farm and break-out areas for staff. 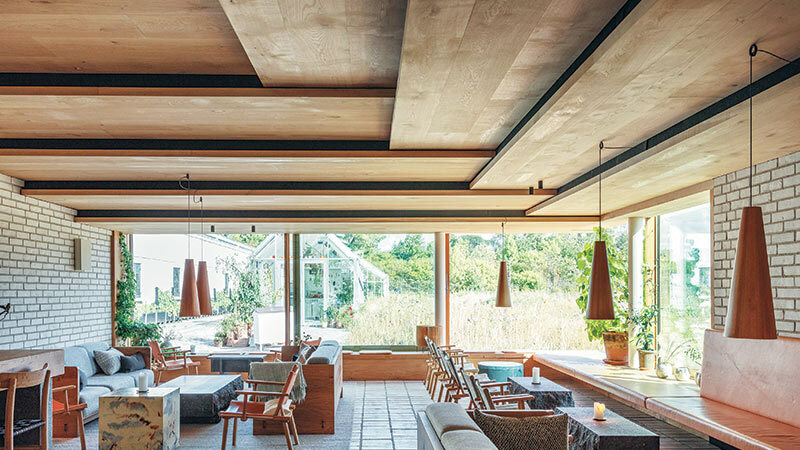 Overall, the restaurant allows customers to walk through each of the surrounding buildings to view the various Nordic materials and building techniques used. The barbecue area, for instance, is a giant walk-in hut while the lounge is made of brick inside and out. 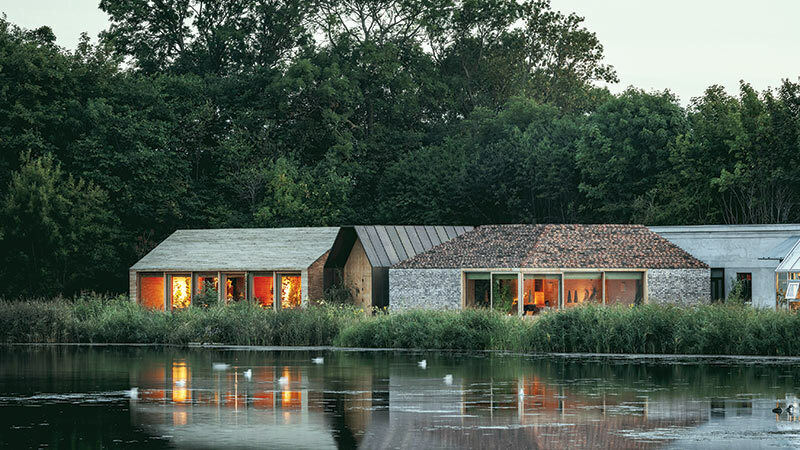 The buildings come with a generous amount of glass, providing customers and the noma team a constant connection with nature and the changing seasons. The Nordic cuisine served here is divided into three seasons — Game and Forest season from October to December, Seafood season from January to June, and Vegetable season from June to September. 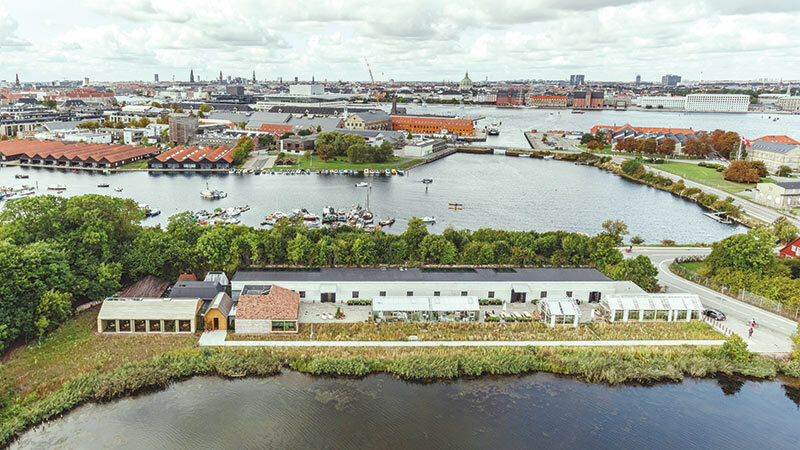 The new noma, which is flanked by two lakes, will continue to excite taste buds amid warm surroundings, showcasing the best of Nordic hospitality and food.